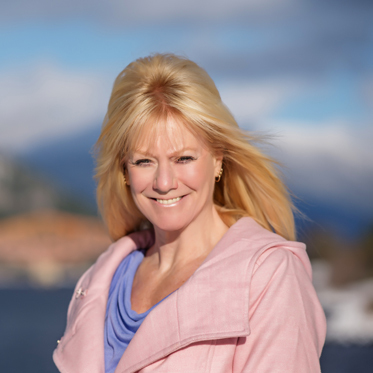 Born and raised in the Kootenay’s, Barbie has a true appreciation and understanding for what this area and lifestyle has to offer. A top producer, achieving the RE/MAX Platinum award three years in a row, and top sales for an individual agent in the area two years in a row. Above all else though is her family, with her husband and two grown sons at her side. Barbie has a unique style and approach to your real estate needs. Barbie’s goal is, to work hard to reach your goals! Bob Bourke has been helping buyers & sellers for 15+ years, and has been a steady Top Producer every year! Born in majestic Banff, Bob grew up in Southern Alberta, then to Medicine Hat for 25 years selling with RE/MAX for 12 years. The mountains were calling so Bob moved with his wife and 2 boys in 2014 to Beautiful Nelson BC. 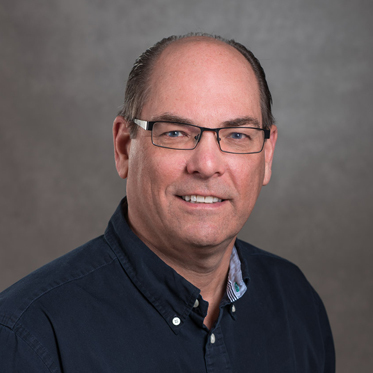 Bob enjoys all things outdoors and when not helping his clients be found riding his motorcycle, golfing, atv-ing or enjoying beautiful Kootenay lake on his pontoon boat with friends and family. Clark is a native of Winnipeg Manitoba but moved to Penticton B.C. with his family in 1966. Clark, after attending post secondary school worked for Goodyear during the early 80’s including a memorable stint here in Nelson. It took 32 years but he finally made it back to the place he loves along with his wife Sandra. Clark and Sandra feel very privileged to be back to Nelson where they have purchased the RE/MAX RHC Realty office from Glen Darough. 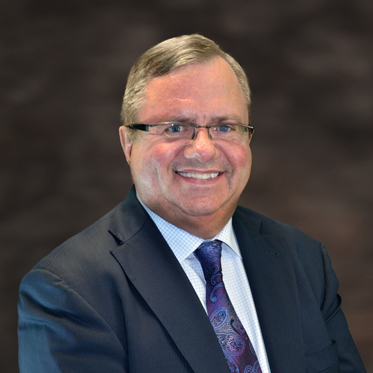 Dave started his real estate career in 1981 in Vancouver, and moved his family home to the Kootenays in 1986 where he has been at RHC Realty since. The 90’s saw Dave spend some time as company shareholder and in management, though Dave has since concentrated his efforts on helping clients successfully buy and sell real estate. Moving back to the Kootenays allowed Dave to renew his passion for the outdoors. 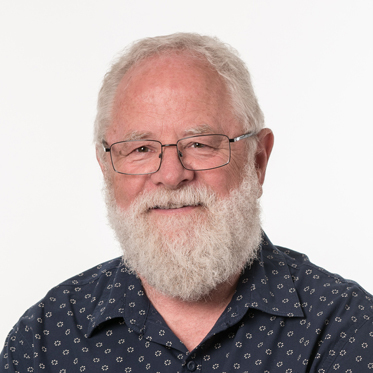 In addition to being a member of the Nelson Rotary Club for the past 31 years, Dave is the current President of the Kootenay Real Estate Board. David Gentles was born in Nelson in 1952. He has had an active career in real estate in the area since 1980. 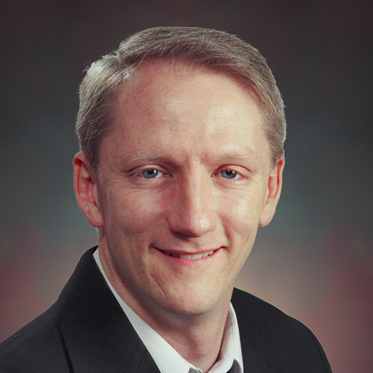 He enjoys helping people make their home buying and selling experiences as stress free as possible. David is passionate about motorcycling and kayaking throughout our incredible region. He looks forward to sharing his knowledge of the area as well as assisting you with your real estate needs. Please feel free to contact him at any time. 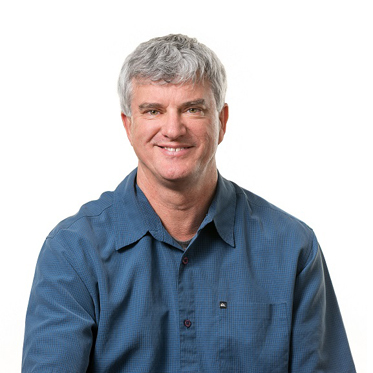 Having been licensed in Nelson since 1981, Glen has learned that a Great REALTOR® needs to have clear communication in providing service to his clients. Buying or selling is a Huge Step, and assisting clients in the way he would want to be helped, is always “top of mind”. 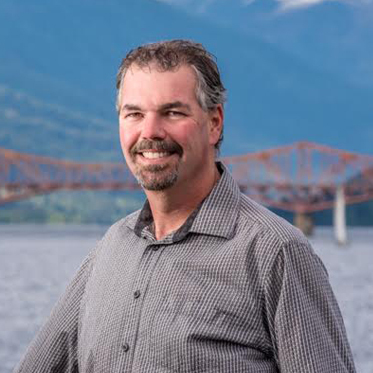 Glen enjoys skiing, travelling, spending time on Kootenay Lake, and sampling the many outdoor activities the beautiful Nelson area has to offer! Julie, started her career by selling a home to her first clients in 1985 and hasn’t looked back since. Her career started in Ontario but after a short visit to Beautiful Nelson BC in 2013 she decided to make it home. Julie enjoys helping out in the community with various charities and events. She believes that helping others and building good relationships, dedication, and good communication is the key to her award-winning career. 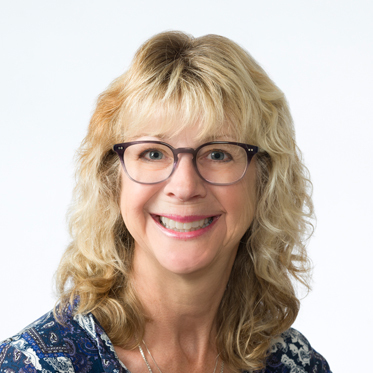 Julie’s resume includes writing a real estate book, home staging, and special learning to assist seniors in transition. Julie is The REALTOR THAT CARES. Laura Salmon epitomizes Integrity, Energy, Hard Work, Patience and Creative service in every detail of your real estate transaction. 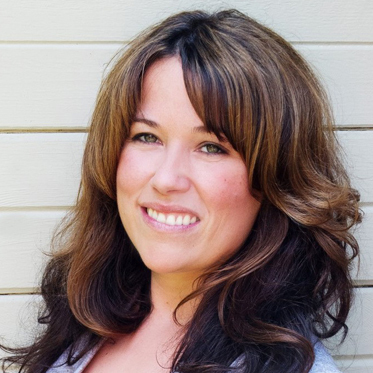 Laura has been a licensed Real Estate agent since 2008, starting in Alberta and following her heart to BC. She has the experience and foresight to proactively address details before they become a problem. She focuses on taking the pressure off of you, so you can make clear and concise decisions throughout the process. Her clients receive the utmost care and accurate knowledge that is above and beyond. 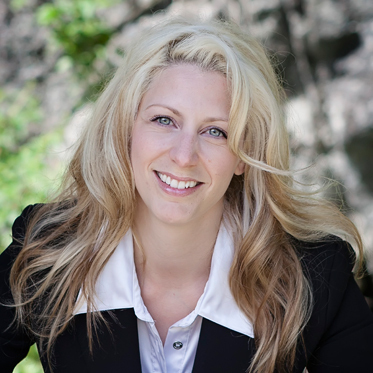 Lisa Cutler has an unparalleled knowledge of the local area having lived and worked in the Kootenay’s her entire life. 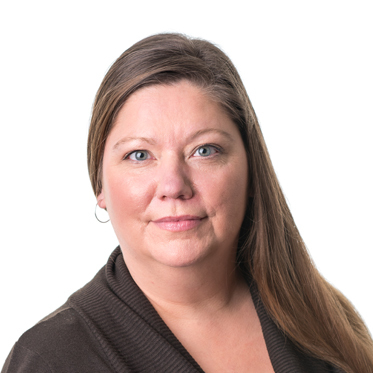 Lisa started her Real Estate career in Nelson in 2004 where she currently resides and now also covers Slocan Valley, North Shore & Balfour, Ymir & Salmo, Trail, Castlegar, Kaslo areas and their outskirts. Her long standing passion for real estate along with strong roots to the Kootenay’s constitute an invaluable understanding of the region. Lisa is committed to providing you with exceptional service and support for all your real estate needs. Lorne began his life in Vancouver but moved, with his parents to Nanaimo as a young boy. He began working with the credit union system, which is how he came to move to Nelson in 1977. Although intended as a “temporary” move, the lure of the Kootenays captured him and he made a career move to real estate sales in 1992. 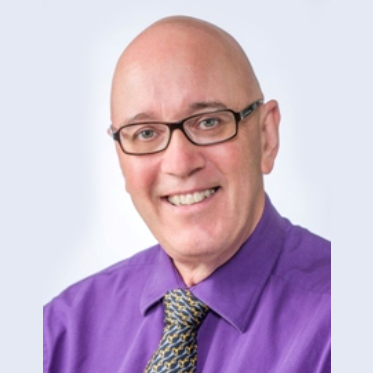 Lorne is an active community member, enjoys cycling and has been part of the RE/MAX RHC team since 1996. He is married to Dorothy, they have 3 grown children and 5 grand-children. Maureen was born and raised in Nelson with deep family roots stretching all across the West Kootenay’s. Maureen has a great appreciation for the area and all it has to offer. Maureen has been interested in Real Estate for many years and she will make every effort to help her clients with their real estate needs. When she is not working Maureen is spending her time with her husband and three children exploring the West Kootenay’s, camping, biking and hiking. Maureen looks forward to meeting new people. You are welcome to drop in to REMAX RHC to meet her, or contact her directly for any immediate questions. Trevor is the son of a Canadian Air Force Major and as such has traveled extensively throughout Canada, finally settling in Nelson in 1983. After graduating high school, he worked in the forest industry over much of southern BC for almost a decade. After that, he started his own roofing company in Calgary and was involved in a number of home construction projects during the boom of the early nineties. He then settled down in Nelson permanently in 1995. Now a fully licensed Property Manager, Trevor has all the skills and tools needed to best serve in Property Management.